Last weekend marked the start of the exciting Grand White Dinner series – which kicked off with a sold-out crowd in Cape Town on Saturday 24th at the Jan van Riebeek Sports Field set to the beautiful backdrop of Table Mountain. 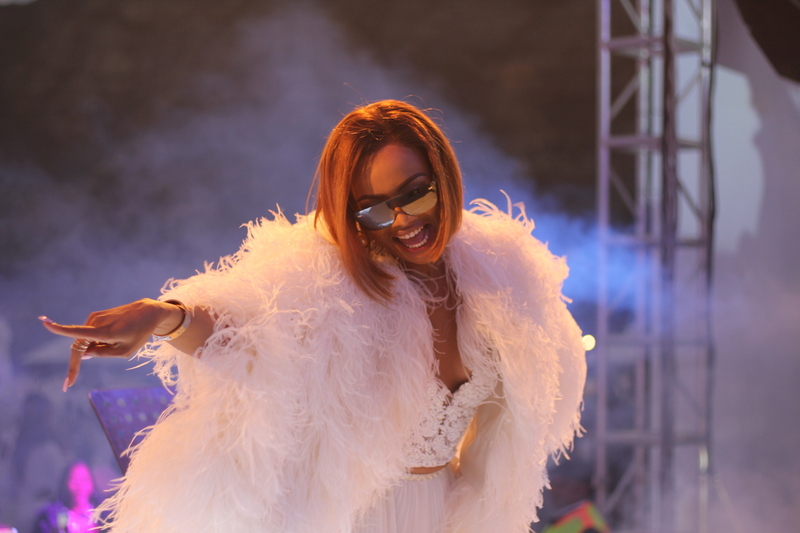 SA’s top style icon, MC and host to the prestigious event, Bonang Matheba, welcomed over a 1000 party-goers dressed in the traditional “All-white” attire, with a memorable dove ceremony, where dozens of white doves were released to mark true meaning of the event: Peace, Love and Unity. 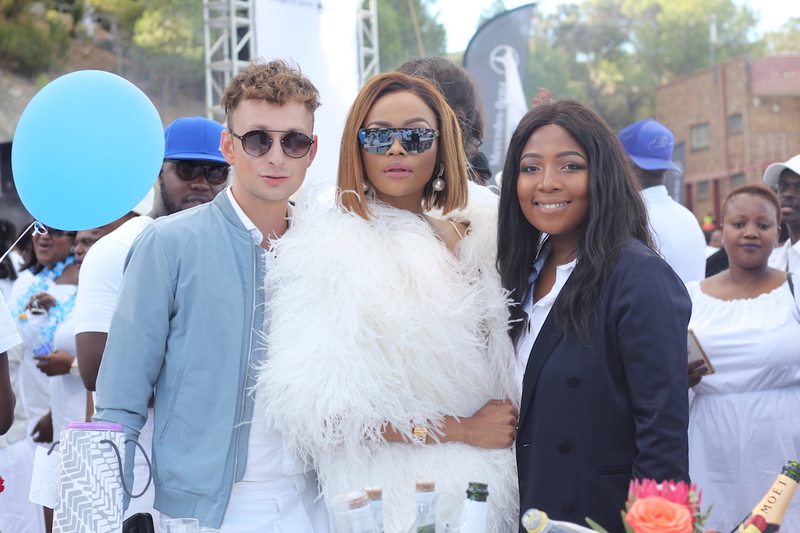 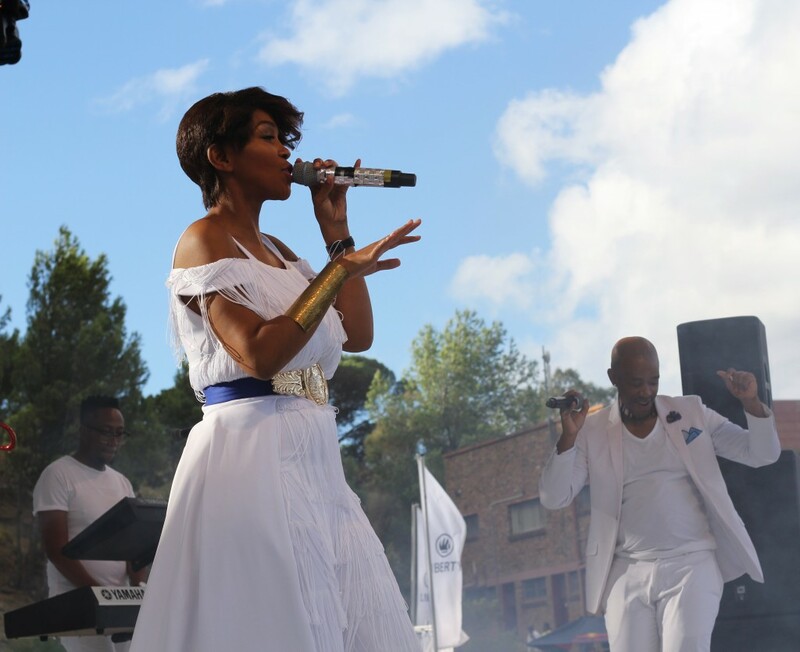 Other entertainment on the day included South Africa’s duo Mafikizolo and musical artists such as Band Mmino, Swing Collective, DJ Loyd and a spellbinding performance by members of the South African National Circus. 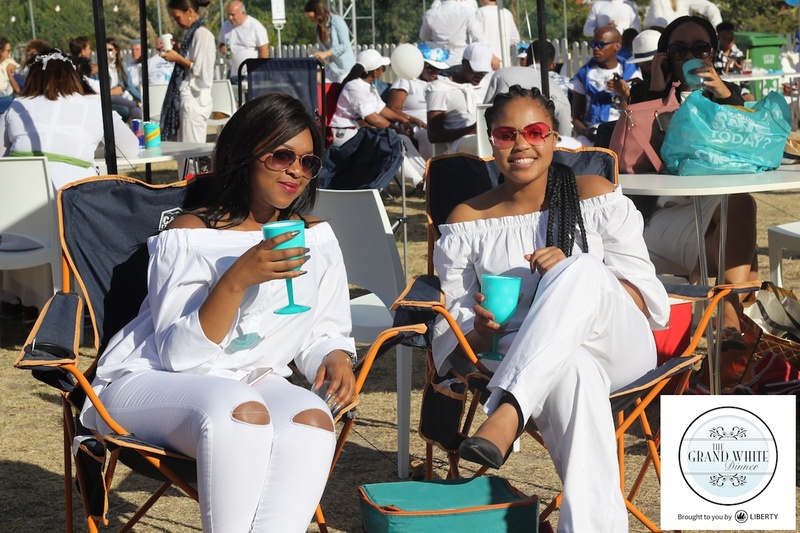 “We are ecstatic about the turn-out, to see so many beautiful friends share the day together and enjoying each other’s company. 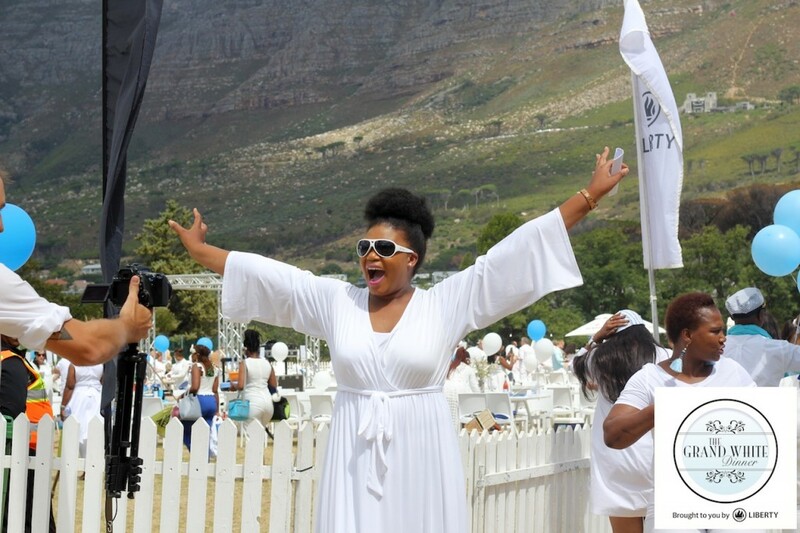 It all started in Cape Town, and now this year we’re celebrating the fifth anniversary of the event, which has since grew into four other cities,” says Grand White CEO, Stephan Dau. 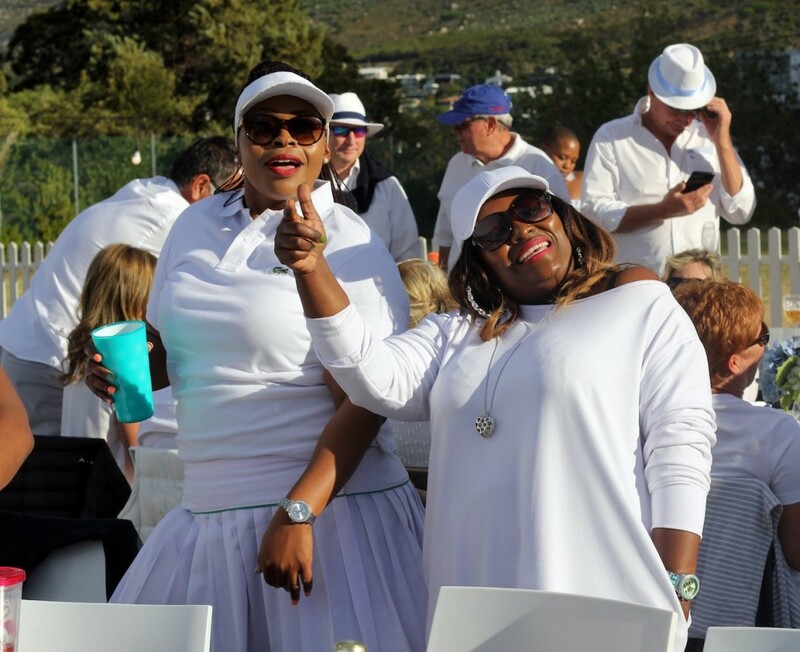 2018 will also see the additional cities added to the Grand White Dinner events calendar, including Johannesburg, Durban, and Pretoria as well as international cities Lagos, New York and Los Angeles with further plans for other US cities in the year. 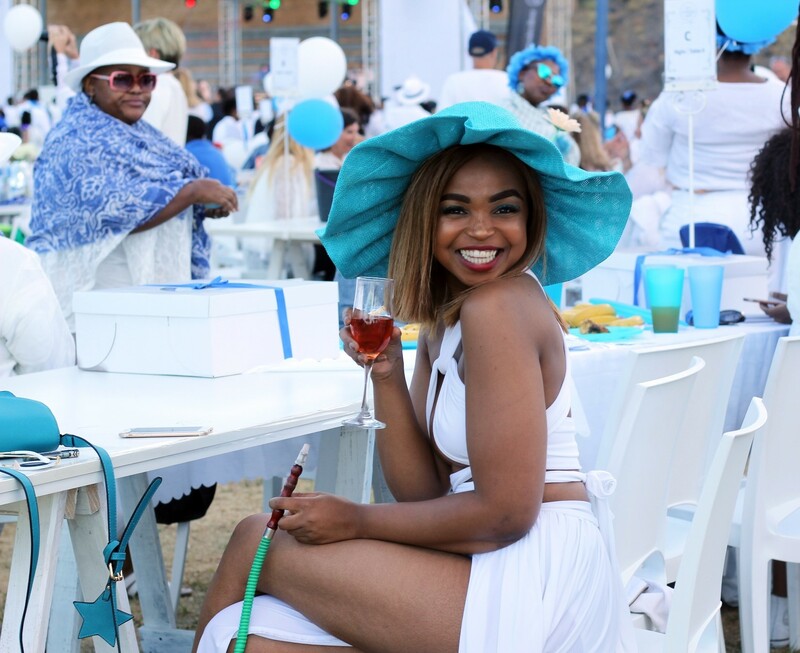 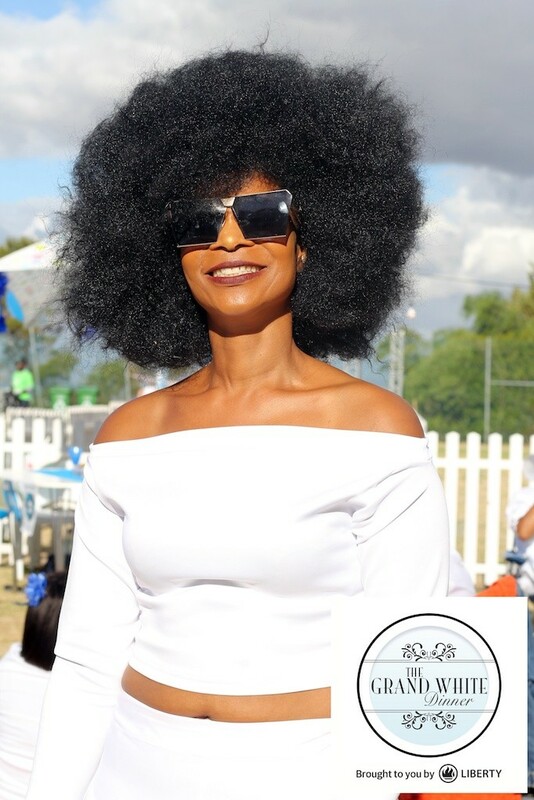 In addition, the best dressed lady and gentleman, Mala Bryan and Muziki Mbane, were awarded a generous gift voucher from Core Catering Cape Town to the value of R5000.